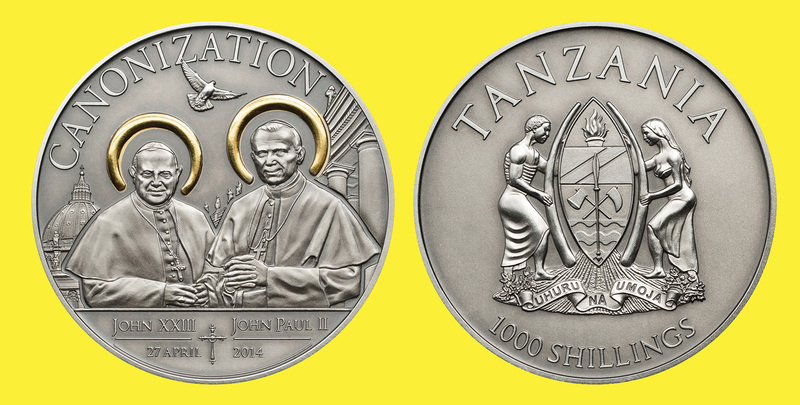 On April 27th, 2014, for the first time in the church’s history, two popes were canonized on the same day. In a public mass in St. Peter’s Square, Pope Francis elevated his two, still popular, predecessors John XXIII and John Paul II to saint status. More than a million believers were expected in Rome for this grand ceremony.